Nutrition counseling sessions are confidential and typically take one hour. For more information and to find a location near you, call 1-855-TENNOVA (836-6682). Maintaining a healthy weight can help you lower your risk factors for a number of serious diseases, including cancer, diabetes, heart disease, and other serious conditions. Tennova Healthcare is committed to promoting health in the community through screenings and educational events. Assess your current health status and identify medical or lifestyle conditions that may lead to disease. Take action to reduce your level of risk, and learn about the many services and resources available through Tennova Healthcare. Choose to receive free, ongoing education about your specific health concerns and risk factors via e-mail. Knowing your risk profile will enable you to take control of your health and provide you with the best defense against obesity-related disorders. 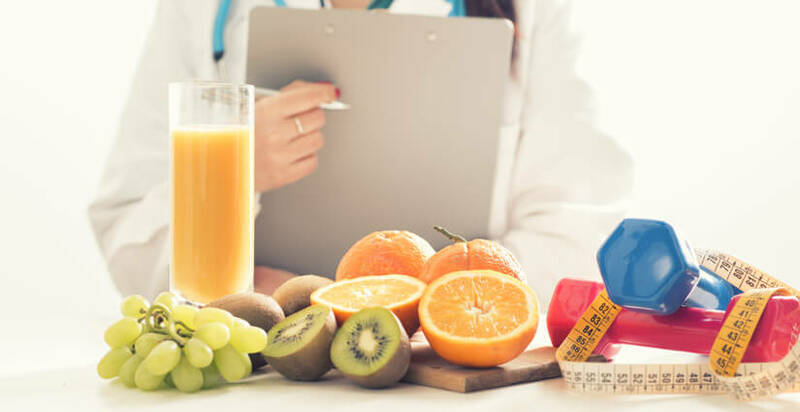 Whether you meet with one of our dietitians, attend an educational event, or take advantage of the many offerings at the Tennova Health & Fitness Center, we offer a wide range of services to help you maintain a healthy weight.